Since joining the Detroit Tigers in 2004, Carlos Guillen has become an All-Star Major League player. Shortly after joining the Tigers, Carlos Guillen's elevated play earned him a $14-million, three-year contract extension through the 2007 season. In March of 2007, Carlos Guillen signed a new four-year deal worth $48-million. Carlos Guillen now resides in Birmingham, Michigan in a home he purchased not long after joining the Tigers. 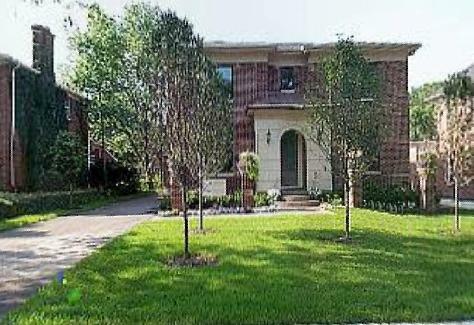 In September of 2004, Guillen paid $950,000 for a 3,189 square foot brick colonial-style home with four bedrooms. Built in 2003, the home includes a detached two-car garage and a fireplace in the master bedroom. Carlos Guillen's house in Birmingham, Michigan.